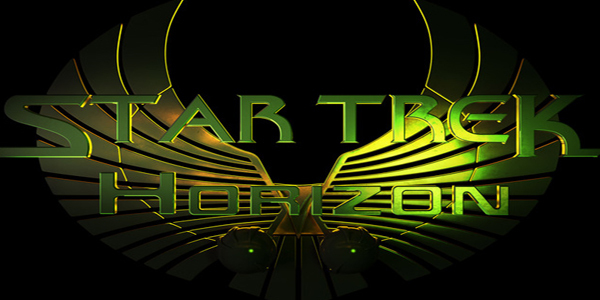 Star Trek: Horizon is a two-hour feature film that follows Captain Harrison Hawke and the crew of the Earth vessel NX-04 Discovery. 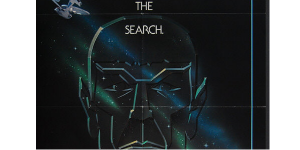 In 2160, the Coalition of Planets, a young alliance of worlds led by Earth, is at war with the Romulan Empire. Desperate for a chance to gain the upper hand in the war, the Coalition forms an alliance with T’mar, a Romulan defector, in the hope that she can provide valuable intelligence on her former masters. The goal of the creators of this film is to create a continuation story following the foundation laid by Captain Jonathan Archer and the crew of the Enterprise NX-01. 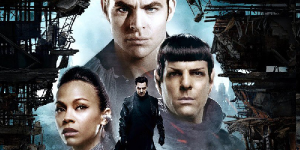 This production aims to be worthy of the Star Trek franchise and sets out to close-out the story threads left hanging after the untimely cancellation of Enterprise (the final Trek TV series) in 2005. However, for those who haven’t seen any of the previous franchise films or TV series, this close tie to Enterprise is not cause to worry. While this film will close out story threads that began in Enterprise, it will also certainly tell an original story and be able to stand alone as a science fiction feature film. Horizon takes up the story of the early days of the oft spoken of but never seen Romulan War with the newly formed Coalition of Planets, the first inklings of what would eventually become the United Federation of Planets. The film stars Paul Lang (Machine Gun Preacher) as Captain Hawke, Marc Bowers (Believe Again) is ship’s first officer Commander Jackson Gates. The chief engineer (Commander Frances Brookes) is portrayed by Ryan A. Webber (County Sheriff) and Callie Bussell (What Might Have Been) stars as Lieutenant T’mar, a Romulan defector aiding the crew of Discovery and Starfleet Command – but what is her true mission? Tommy Kraft is the movie’s writer/director/producer. Horizon has met its minimum Kickstarter target. Enjoy these trailers for the film. 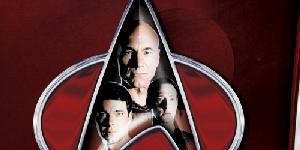 Could we please call Enterprise the most recent, instead of final series? 🙂 ps go Horizon!